In today’s post I thought it might be helpful to take a moment and focus on the attitude of gratitude in our lives. The daily grind, our thoughts, and our experiences can often be overwhelming. We’re constantly bombarded with commitments, desires, and distractions. We’re constantly thinking about how we can get ahead in life or out from under the boulder that is crushing us. Focusing on being thankful and expressing gratitude can help! Do you know someone who always has a good day or is always in a good mood? You might say ‘I want what they have!’ I’m willing to bet the secret they have is gratitude. Those who express gratitude are happier and have greater life satisfaction. They can love more freely and have more satisfying relationships. I’m also willing to wager those people are more likely to be genuinely thankful for their life circumstances whether they are great or not. I’m sure you’ve heard the first five minutes after we wake up can set the tone for the rest our day. Imagine how much better life could be tomorrow if you woke up thankful! Being thankful can produce an immediate increase in happiness and even reduce depressive symptoms according to scientists studying positive psychology. Sounds like a great boost to my day! Being thankful also distracts us from what bring us down. It forces us to change the way we usually think, ‘what about me?’ When we have an attitude of gratitude it causes us to be other focused. When we are other focused we are more likely to experience peace within ourselves and with others. We are alert to finding the good in our lives and in our relationships. 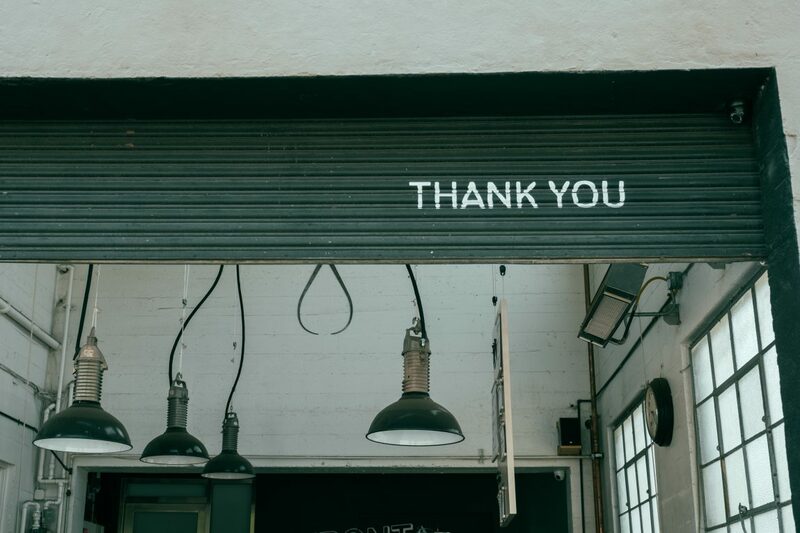 Expressing gratitude helps increase our self-esteem and helps create a reserve of resilience for when we experience criticism, doubt, low self-confidence, and those tough moments in relationships. This post, by ACG therapist, Nathan Hansen, LPC, first appeared on http://nathanhansenlpc.com/ and is shared here with permission.